What are you reading today? 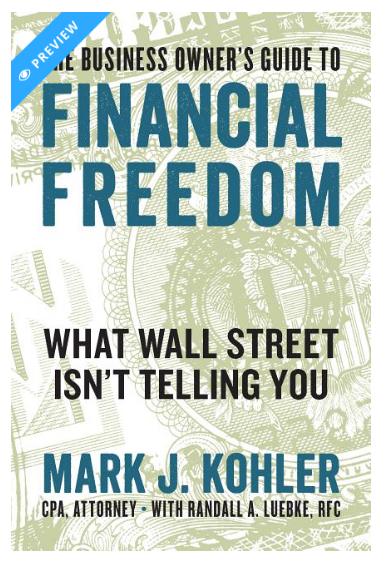 Expand your financial knowledge and options with this book from CPA Mark J. Kohler. It’s time to take control of your financial future! Next PostNext New Month. 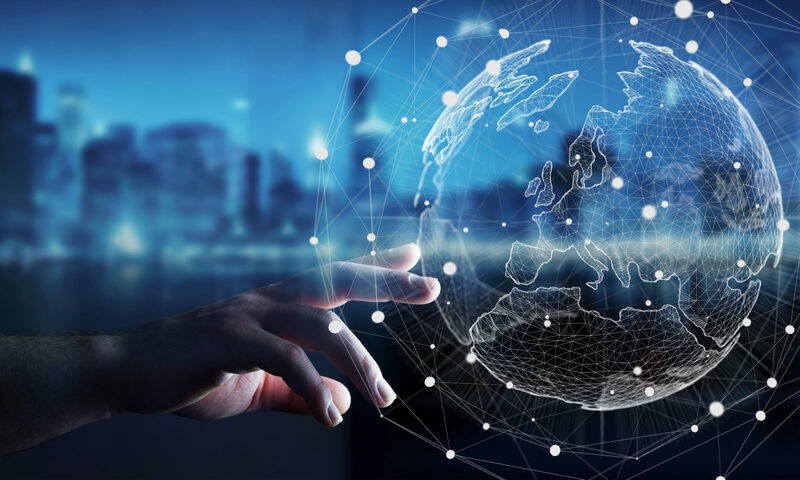 New Opportunities!